In 2015, lack of access to sanitation cost the global economy around US$ 222.9 billion. On a national level, in terms of total cost, India suffered the most, with $106.7 billion wiped off the GDP in 2015. On top of economic burden is the burden of disease linked to open defecation. Even the much-ambitious Swachh Bharat Mission is mired in challenges. 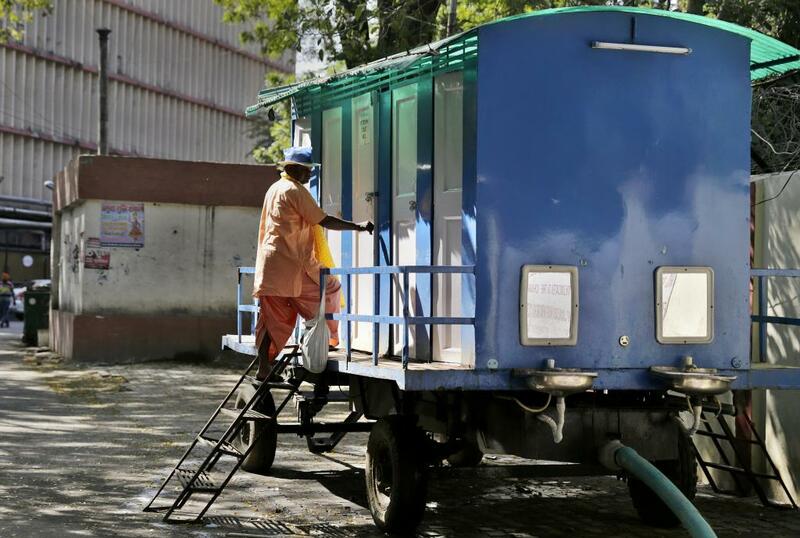 While there has been renewed focus on building toilets across the country, not enough has been invested in training people at the ground level, sensitising users and making an honest performance evaluation of the states. Community-led total sanitation (CLTS) is an innovative approach towards improving sanitation situation by involving community and empowering people in the community. Although there are reports and studies about effectiveness of CLTS, there have a concern over the possibility of these literature overstating conclusions, attributing outcomes and impacts to interventions without an appropriate study design. However, a new study on effectiveness of CLTS has come up with an analysis of journal-published and gray literature to assess evidence quality and identify factors affecting implementation and effectiveness. The study is based on the premise that “the evidence base on CLTS effectiveness available to practitioners, policy makers, and program managers to inform their actions is weak”. Vidya Venkataramanan, the lead author of this study, said this is the first ever evidence-based comprehensive systematic review, which analyses impact of CLTS on the ground. The objective of CLTS, which follows a behavior change approach, is to create open-defecation free communities. It is a fundamental shift from a focus on individual or household sanitation to a community-level concern for open defecation. In the review, around 200 studies (14 quantitative evaluations, 29 qualitative studies, and 157 case studies) were systematically screened and selected for analysis from seven databases and 16 websites. Its objective was to assess quality of the evidence, summarise CLTS impacts and identify factors affecting its implementation and effectiveness. “Lessons learned from implementing hygiene and health education programmes led many sanitation professionals to conclude that while the infrastructure-heavy approach may have increased access to latrines and educational approaches may have increased awareness of health benefits, these strategies were largely insufficient to generate demand for latrines and change sanitation behaviour,” says the report. The review also identified 43 implementation- and community-related factors which reportedly affect CLTS and these largely fall under four domains—environment, capacity, participation patterns and behaviour. “The review clearly states that shame and disgust, although popular, were not reported as universal motivators that triggered communities; instead, improved health, dignity, and pride were cited more often,” the report adds. The study also highlights existing shortfalls in the current CLTS approach. They range from the effectiveness of different triggering approaches (as few may impact human rights) and selection of triggering strategies (based on community characteristics and resources available to maintain routine follow-up activities), to post-triggering challenges such as supply of durable and affordable latrine hardware and technical support on latrine construction. The review emphasised the need for more rigorous research on CLTS impacts as well as applied research initiatives that bring researchers and practitioners together to address implementation challenges to improve rural sanitation efforts.